Welcome To Raj International Cargo Packers and Movers in Ajmer Rajasthan. A part of Indian Relocation Packers and Logistics the website of one of leading, reputed and most prominent packers and movers in Ajmer, Rajasthan. Ajmer is one of the major cities in the Indian state of Rajasthan. And is being the 5th largest city in Rajasthan. The city is located at a distance of 135 km from the state capital Jaipur. The best known as a tourist spot for its Dargah Sharif of Khwaja Muinuddin. The place has gained immense popularity on residential front. Therefore, People are shifting here from various cities of the nation. If your move has been planned and you are searching for good relocation companies. When considering choosing good packers and movers in Ajmer. You may feel a bit tired as there are comparatively less moving companies in Ajmer than the other cities and states. But there is nothing to worry about because of we at rajpackersmovers.net. We know how stressful it can be for you. When you’re planning to move all your precious and expensive household or office assets. Raj International Cargo Packers and Movers in Ajmer is one of the fastest growing packings and moving company of India Providing best, affordable, reliable and cost-effective packing & moving services in India. Raj International Cargo Packers and Movers in Ajmer maintain the progressiveness in order to supply you a price-effective and convenient services and cut down our previous mistakes. Our teams of storing and moving procedures have combined with flexibility, higher safety features, latest transportation system and better ratio in order to modify your move. Raj International Cargo Packers and Movers in Ajmer believe in giving our customers best quality service. Our professionally qualified relocation managers lucratively control and manage all functions related to relocation. 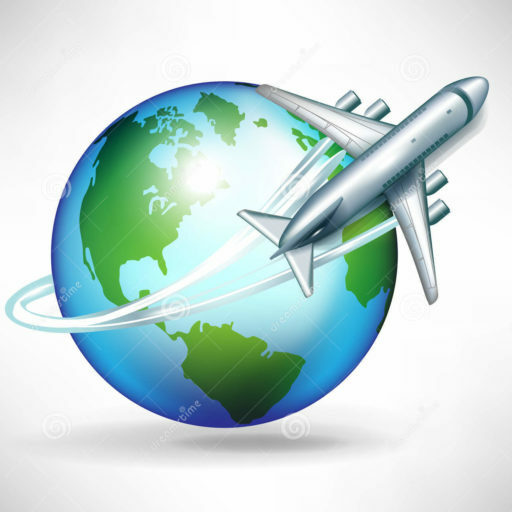 We will take care of your goods and let them reach safely to the required destination.